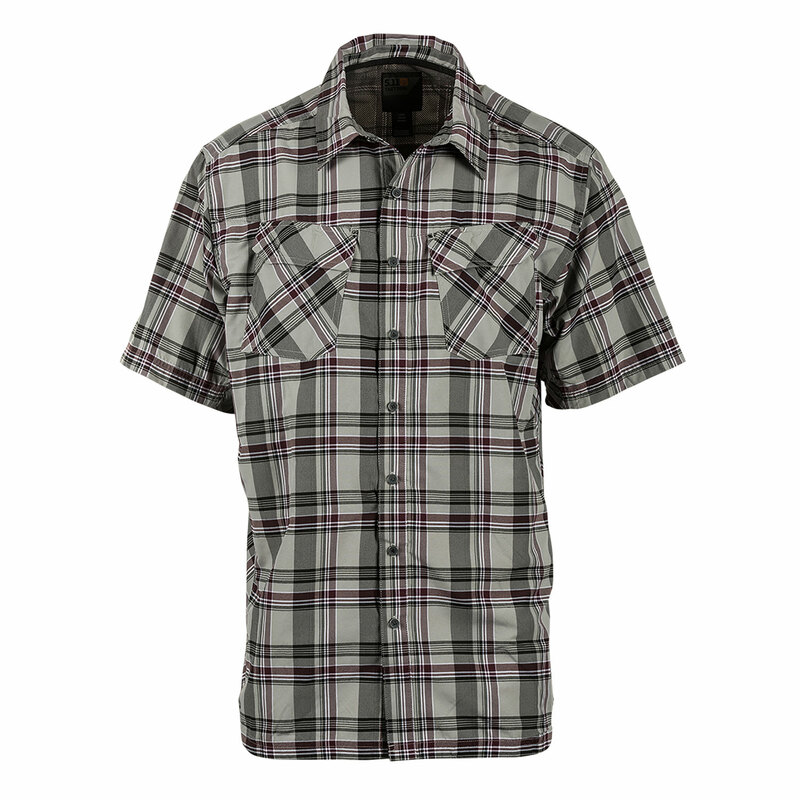 5.11’s Slipstream Covert Shirt is perfect for casual wear, concealed carry or covert ops. 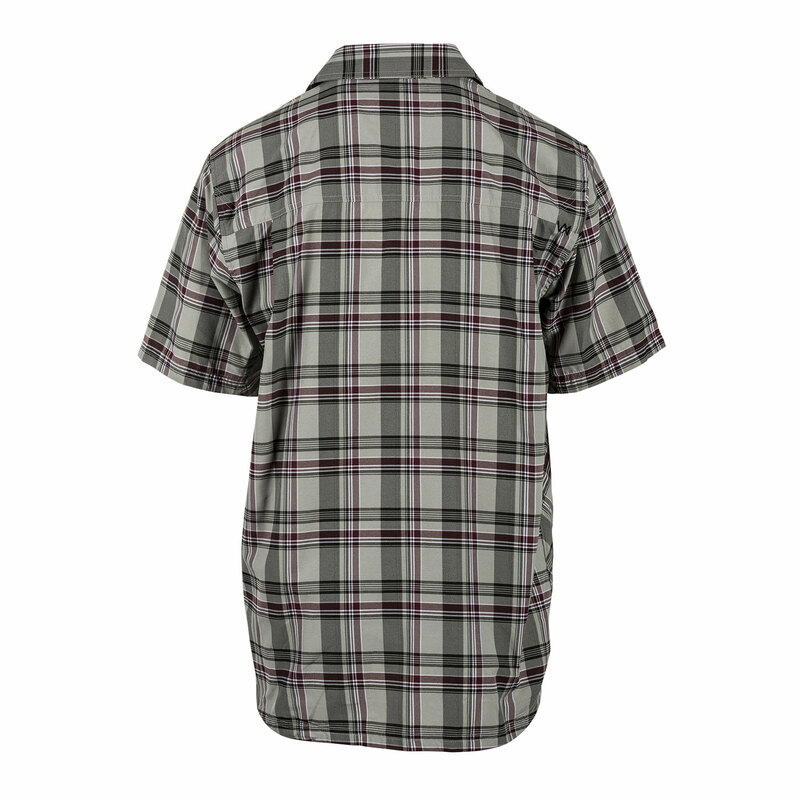 Built with 5.11’s RAPIDraw™ placket for fast access to a concealed firearm. Lightweight, poly-cotton construction with underarm gussets allow increased mobility and range of motion. Other features include dual chest pockets, dual pen pockets and hidden utility pockets.